Timothy Nolan received his M.F.A. from CUNY’s Queens College, Flushing, NY and has exhibited widely in Los Angeles and across the United States and Europe. He was awarded CCI and Durfee Foundation ARC Grants in 2012 and 2010, the COLA Fellowship Grant from the City of Los Angeles Department of Cultural Affairs in 2008, and a grant from the Pollock-Krasner Foundation in 2001. 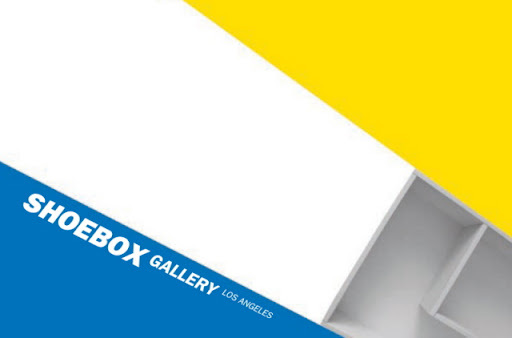 A concurrent show entitled Restack, at CB1 Gallery in Los Angeles, will run from April 1- 29th.